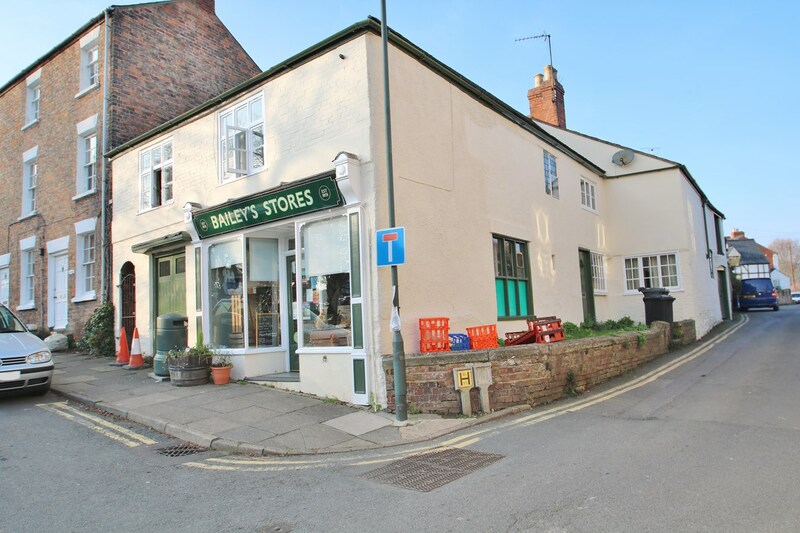 A fantastic opportunity to purchase a substantial property, part of which is being run as a general store in the heart of the picturesque riverside village of Newnham. 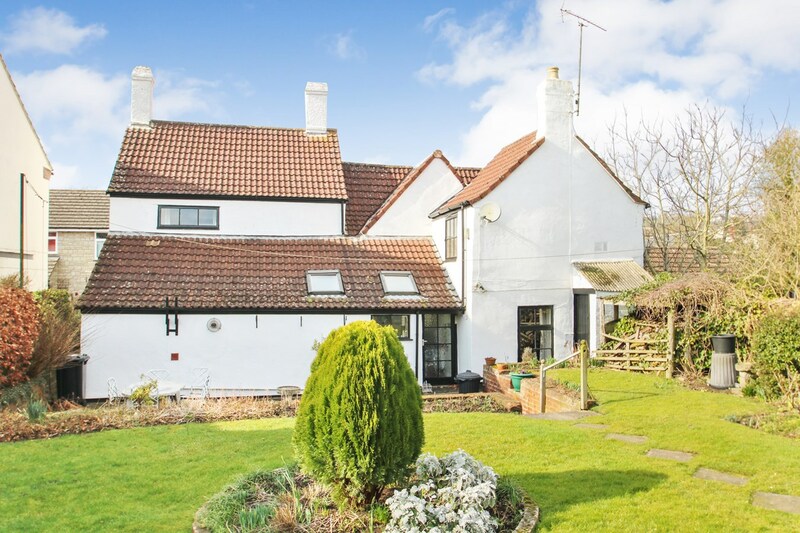 A Grade II listed property which is currently arranged as a four bedroom house with attached local stores. The property also has an attached barn and with the shop, could potentially be converted into one substantial property (subject to the necessary consents). The property also benefits from private rear garden, double garage and gas central heating. The shop and the main residence are currently let out and further details are available upon request. So if you are looking for a property with various investment opportunities or simply a substantial family home then this may be the one. 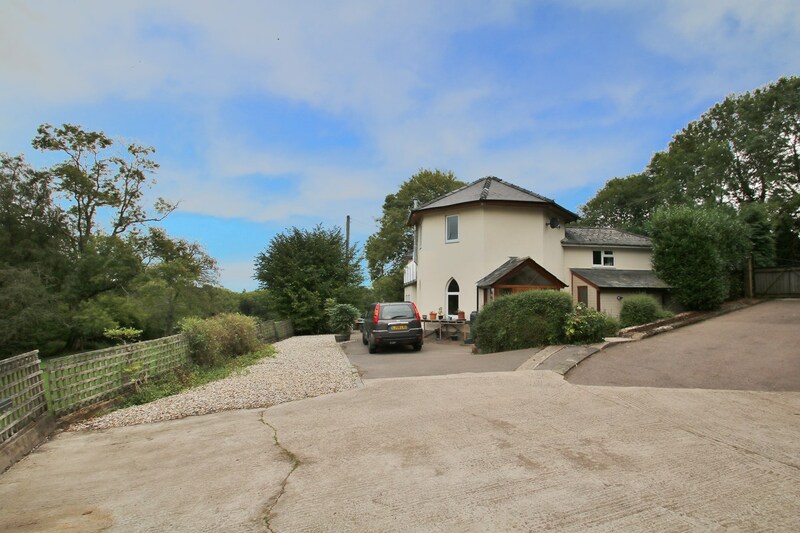 The property is situated in the picturesque village of Newnham-on-Severn set on the River Severn. The character High Street provides a range of shops which include a Post Office, surgery and local stores. The village also offers a primary school, chemist and garage. A wider range of leisure facilities are also available throughout the Royal Forest of Dean including further Golf Courses, Leisure Centres, Cinema and an abundance of woodland and river walks. Directions: From our Lydney Office drive towards Gloucester, proceed through the village of Blakeney and continue into Newnham. Upon reaching Newnham proceed through the High Street and the property can be found along on the left hand side.